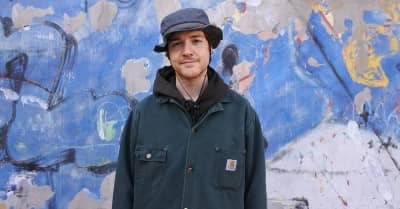 Homeshake offers a new one from his forthcoming album Helium. Homeshake affirms his commitment to the groove on his newest Helium single. 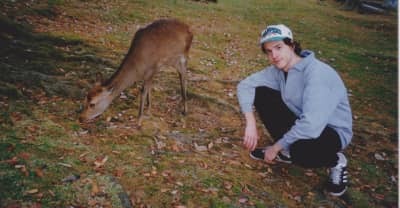 Listen to "Like Mariah," Homeshake's new song from his upcoming album Helium. The Montreal R&B artist's new visual is directed by Pierce McGarry. 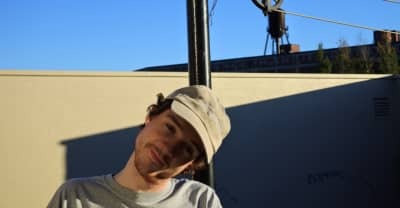 Watch the music video for "Every Single Thing" by Homeshake, taken from the new album Fresh Air. 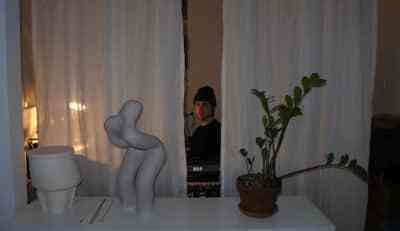 Read The FADER's interview with Peter Sagar a.k.a. 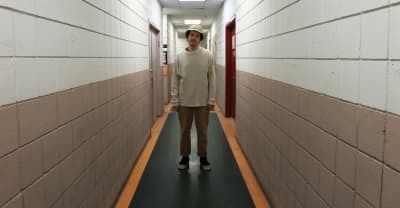 Homeshake about his new album Fresh Air. 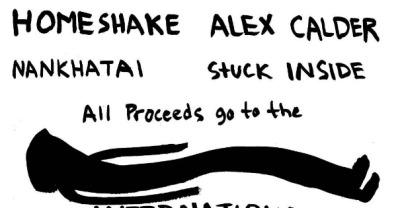 Listen to "Call Me Up," the new single by Homeshake from his new album Fresh Air.